Compton Family Wine tasting room takeover. 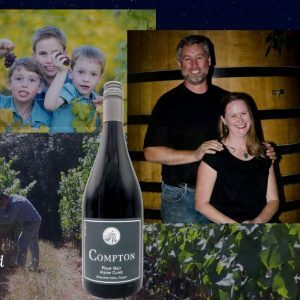 Matt Compton will be pouring the Compton Wine lineup at the tasting room. 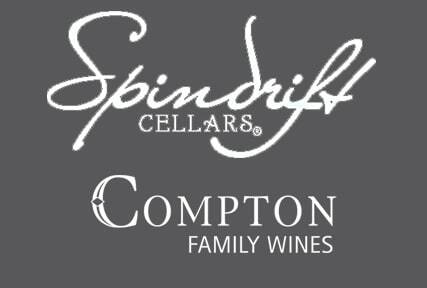 $10 per person, free to Compton Family Wine Club members.